and I are shipping off our little treats to Syndey for Feast. 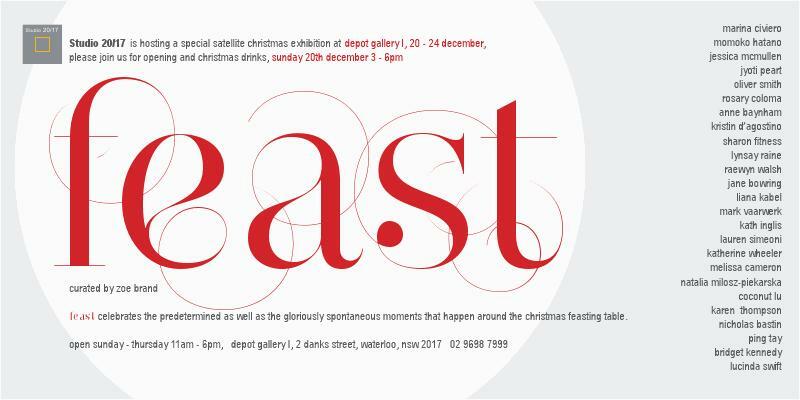 The brain child of Zoe Brand, as a special satellite Christmas exhibition of Studio 20/17, the show promises to be exciting. This entry was posted in contemporary jewellery on December 2, 2009 by kristindagostino.